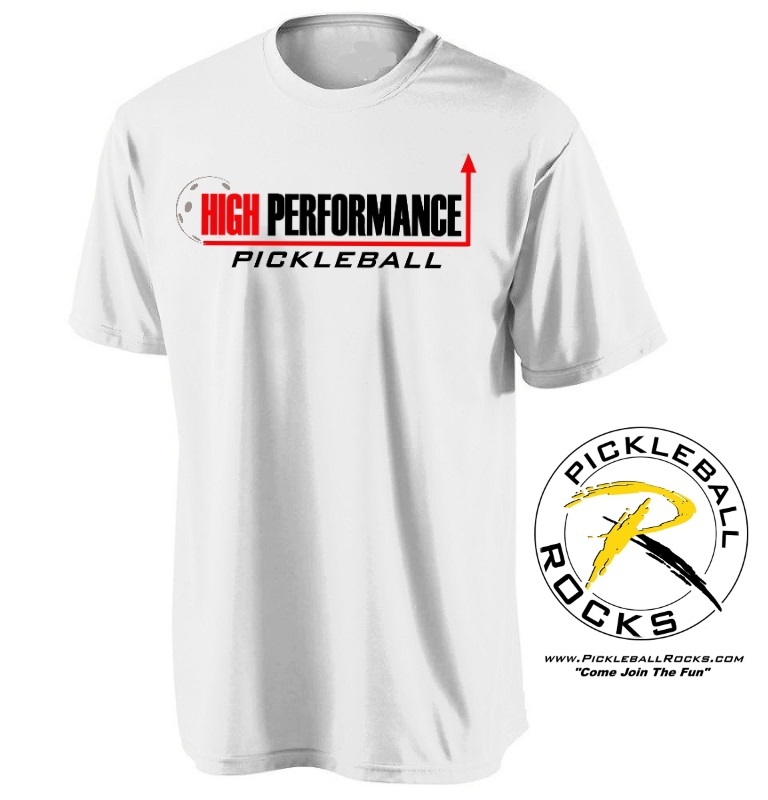 Today the team at Pickleball Rocks, announced the launch of their newest pickleball brand, High Performance Pickleball. Along with this exciting launch, came the great news that the nationally known Pickleball Rocks Training Academy, headquartered in Fort Wayne, Indiana, has increased its coaching staff by three with the addition of Scott, Daniel and Jonathan Moore. Said Pickleball Rocks president Rodney Grubbs, “We haven’t been this excited since the original launch of Pickleball Rocks over 8 years ago. 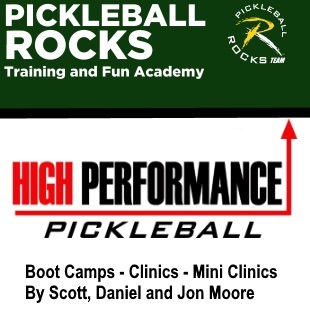 We couldn’t be happier about adding Scott, Daniel and Jonathan Moore to our Pickleball Rocks Academy coaching team. The Moore’s certainly take teaching the game of pickleball to a whole new level. But even more importantly to us is that we are adding a truly great family. They mirror not only our family values, but our passion to grow pickleball across the globe. They are the perfect choices to take both the Pickleball Rocks and High Performance Pickleball brands around the world. 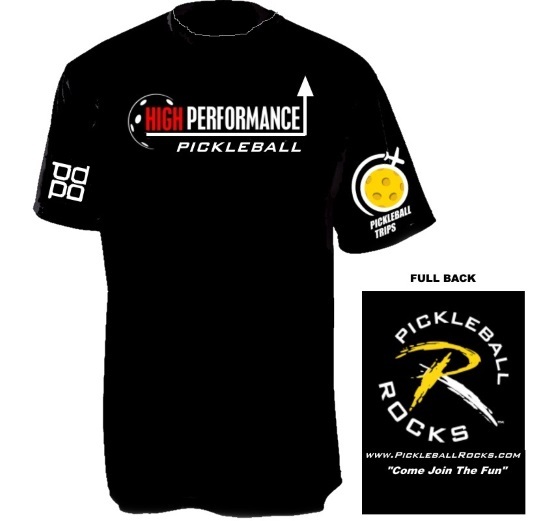 According to terms of the agreement, High Performance Pickleball will be added as a featured training offering of the Pickleball Rocks Training Academy. 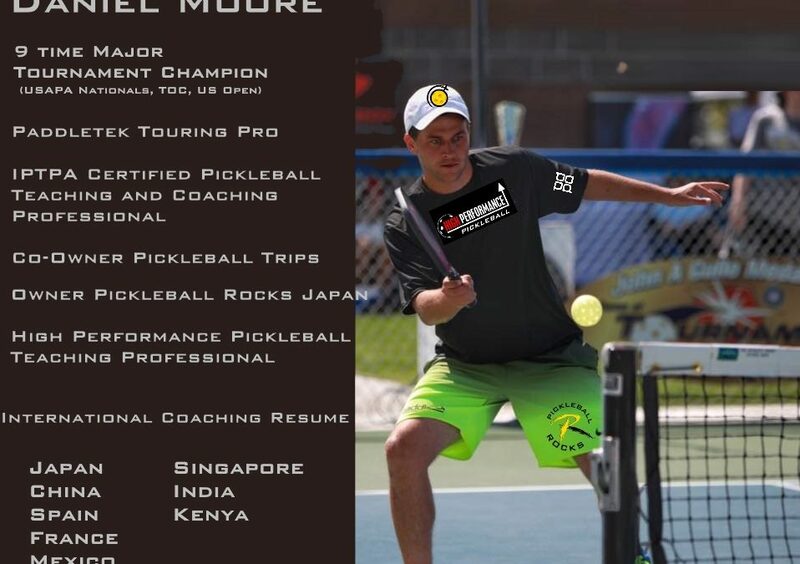 The High Performance Pickleball brand will include a full line of pickleball shirts and hats for sale along with the famous, high intensity training long associated with the Moore family.